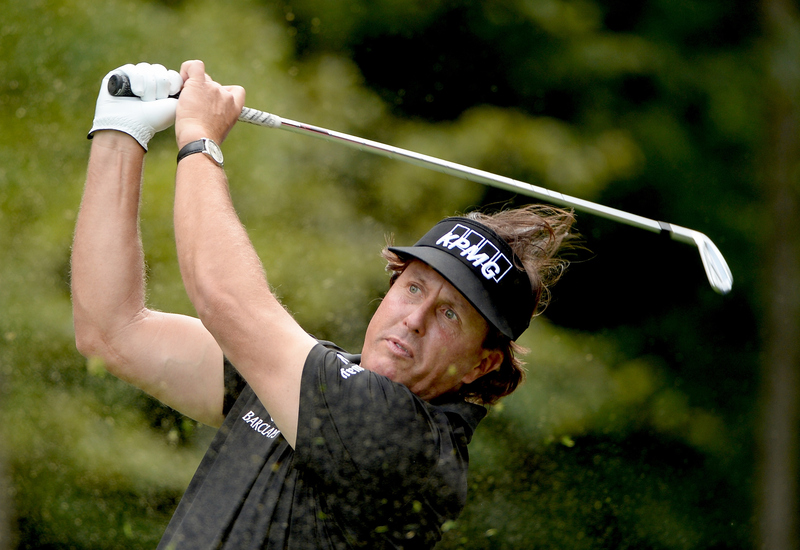 The most experienced player on the US team, Mickelson has played in an astonishing 9 Ryder Cups and 10 Presidents Cups. Having been outside the 9 qualifying spots for most of the year, he secured his spot with a second place finish at the PGA Championship in August. In an up-and-down season that has seen Phil not finish in the top-10 in any other tournaments, he did manage ten top-25’s in twenty tournaments. After their formidable partnership 2 years ago, Mickelson and Bradley are likely to feature heavily in the first two days play at Gleneagles.